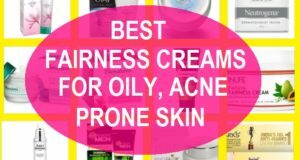 10 Travel Beauty Essentials You Should Have!! While you’re traveling there is a lot of stuff that you will need. 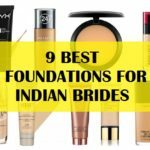 Of course, you cannot carry all the products in the drawers or lying in your makeup vanity or the stuff that you have been hoarding for ages. When it comes to choosing up it becomes really hard for the girls what to take and what to leave. 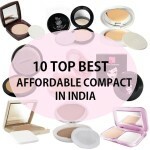 But there are certain travel beauty essentials that you must have in the your travel bag. These can be the sanitary items, toiletries, some beauty products etc without are really good to have. You may be going for a short vacation, a long flight, a train journey or even a road journey. We will share some handy tips to help you decide what you really need or what can be better leaving. Cleansing wipes are one of the first travel beauty essentials that we would recommend everyone to keep. They should be there in your travel bag or even in your handbag that you carry for college, work or just like that. 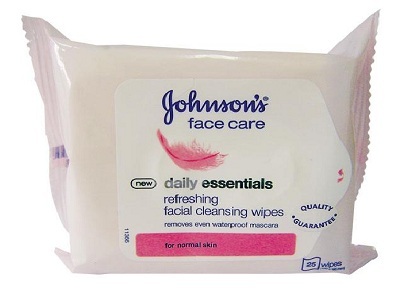 Cleansing wipes can be really handy to wipe off if your mascara gets all over the eyes and there is no ways you could wash the face or to gently clean the face after a hectic day, when you have to go for a meeting straight after that. There are cleansing wipes which have got the sunscreen protection or there are some which has the makeup removing qualities as well. No one likes to be sweaty and smelly. Basic hygiene calls for a fresher smelling you. 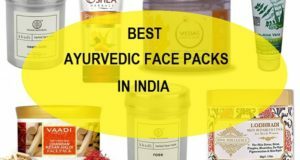 Even if you were not able to take a bath while on a long trip by road, train etc to freshen you up or if you sweat too much then these can be savior. Deodorants should be a part of your travel beauty essentials. Make sure that the deodorants you use have natural fresh smell nothing that is overpowering. They are magical as they don’t make you look made up. 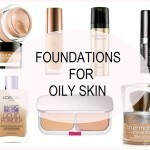 So whether you a no makeup person or someone who needs a foundation touch to make their skin look better. 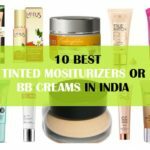 These BB creams can be great travel beauty essentials which makes skin look better and they do have some sunscreen as well. Hence double bonus! 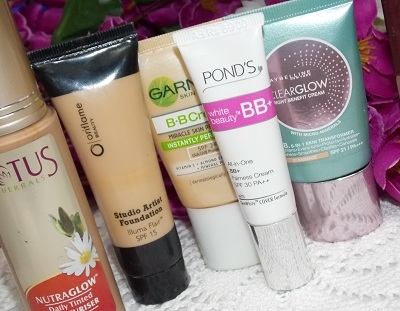 You can try BB creams from Maybelline, Revlon, garnier, L’Oreal Paris and lots of other brands. 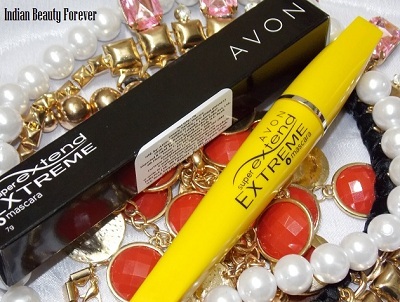 A mascara can help make you look awake and get those attractive lashes. You may not be able to use the eyeliner during the trio or while traveling but mascara is easy and quick to apply, yet gives a kind of no make on the eyes look. 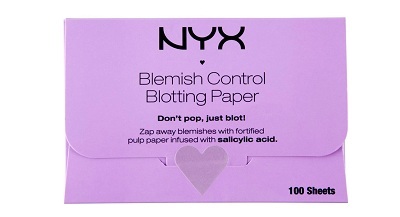 Another travel beauty essential suitable oily to combination skinned ones, is surely blotting sheet. 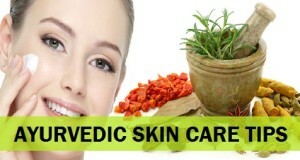 Blotting sheets can help to absorb the excess oils from the face. 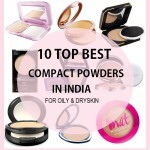 You may be thinking the excess oils can also be removed by dabbing some compact powder but that should not be the way as frequently pressing the compact powders to vanish the shine will make you caked up and by the end of the day you will have cakey face hence it is good to get rid of the oil on the T zone or the face with the help of blotting sheets. They can be regarded as the girls favorite travel beauty essential as dry lips can look unattractive and they hurt as well. 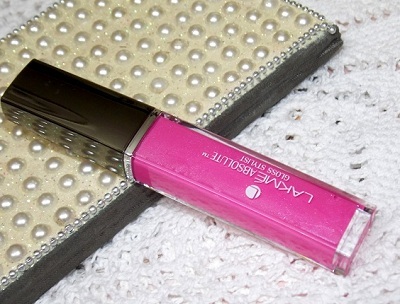 To make the lips smooth softer and supple, lip balms are must have. 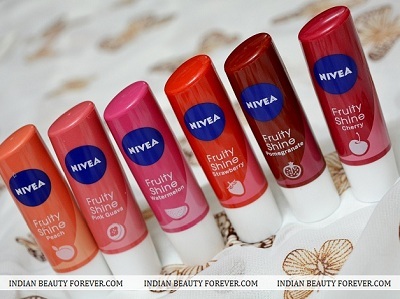 If you like to give some tint to the lips then try colored lips balms else go ahead with the colorless ones and get the softer lips while traveling. Oily hair and scalp can make the hair look limpy and clumpy which is one thing no one would like to have. There comes the use of dry shampoos. 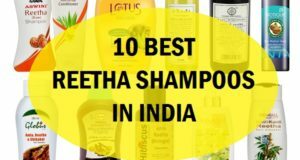 Dry shampoos will instantly absorb the oils and greasiness from the hair and scalp making the hair stay fuller and lifted up from the roots. Bad hair days can be avoided while traveling with dry shampoos. Washing the hands frequently makes them dry and rough. 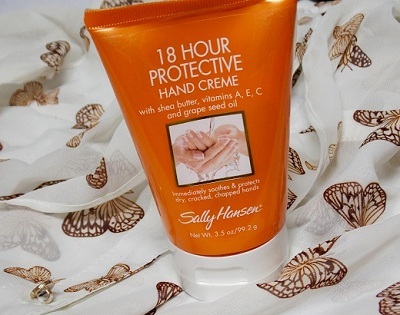 Thus, include a hand cream in your travel beauty essential bag to keep the hands softer and smoother. 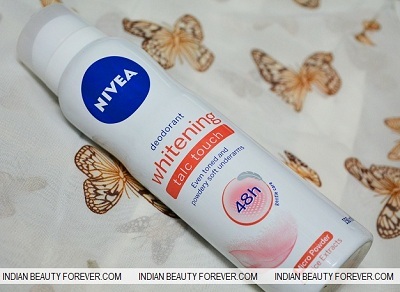 A dual purpose hand cream like a hand and cuticle cream would be better than just a regular hand cream. This is quite simple and we all do that. 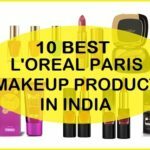 We keep that favorite lip gloss or lipstick in our makeup or travel beauty essential bag as we know that this is what we will need frequently even if we carrying makeup products in a separate makeup bag. This is a must have, we don’t even have to mention this but it is vital. 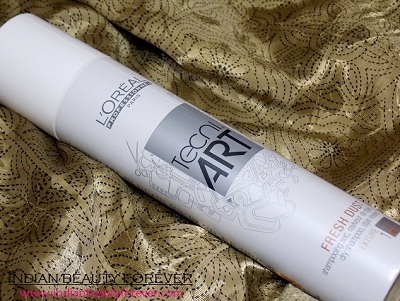 You don’t want unruly hair especially if you have used the dry shampoo. 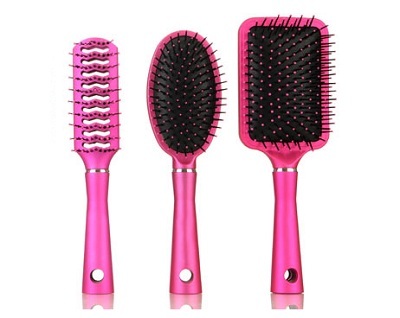 Carrying a comb is like carrying your mobile phone which is very important. Isn’t it? These were the travel beauty essentials that we think should be there with you while traveling. It’s not just these, you can carry the stuff that you will require. 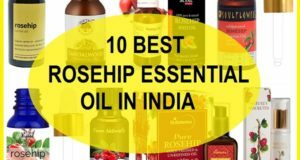 Or something out of these too which you think, you will not require at all since it depends where you will be traveling and how long the journey or trip would be. 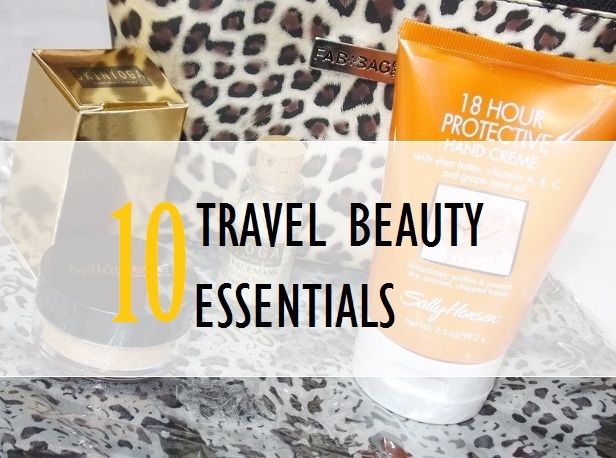 So, what are you travel beauty essentials? Do let us know too beauties! !